Complicated digital-based catalog? We got you covered! 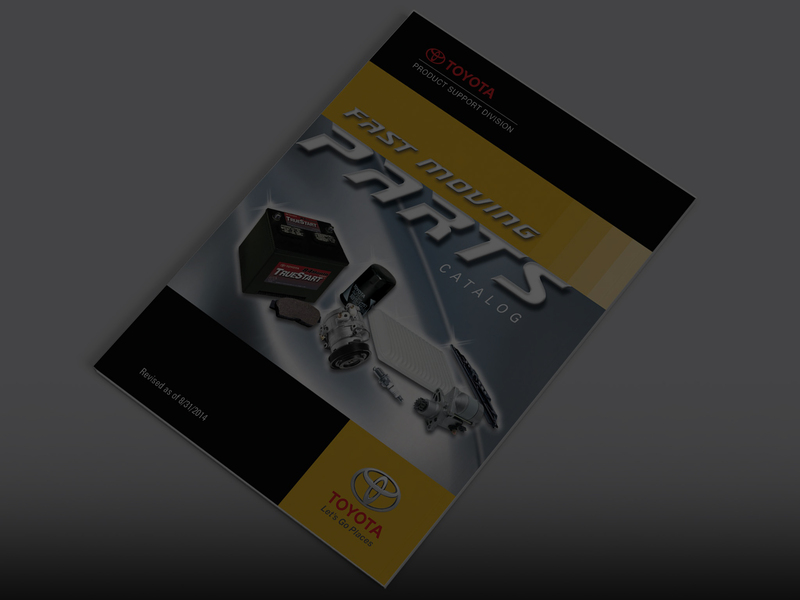 The Fast Moving Parts Catalog (FMPC) is a digital catalog of all parts that go into a Toyota vehicle organized into an easy-to-browse format. The catalog coordinates data from multiple databases in the U.S. and Japan combined with custom programming to develop an accurate output of data. The databases are maintained almost daily and processes are constantly monitored for streamlining. The output formats in digital and paper allow Toyota to optimize usage and satisfy consumers. Easy to browse. Easy to understand. Multiple databases located in Japan and the U.S. must be coordinated to present consistent and accurate data. With ITP's 60+ years of working closely with Toyota we are able to combine multiple sources of data into one consistent catalog. Our streamline processes have fine-tuned the FMPC into a process that takes a fraction of the time it used to take decades ago. 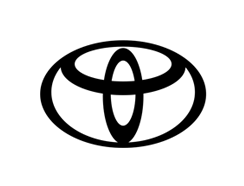 ITP has offices in globally that perform daily tasks on maintaining such a large amount of data. The multilingual staff that ITP employs eases the communication between the global offices to produce accurate data easily. Automotive specialists have long-standing knowledge of automotive parts systems lending expertise and reliability to the data. Highly accurate parts information is produced in a format that is easy to read. Information can be searched in digital format or found via a printed catalog based on year and model. Users can rely on the information to fulfill their needs without the risk of costly misinformation. Toyota has been able to reduce the number of calls to their parts support as well as facilitate parts vendors with fast moving parts information. This catalog has also allowed Toyota to easily reference and identify any parts that may need correcting. FMPC is invaluable to satisfying the needs of Toyota's consumers.